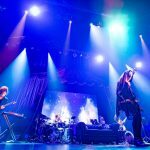 Anna Tsuchiya and wyse will be holding a 2-man event on July,3rd 2018, at Shibuya duo MUSIC EXCHANGE! General sales start on April 15(Sun). 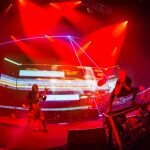 【Vkei-News】[Summer feature] Ains vs GOEMON RECORDS “Yamiikusa!! !2018” to be held! 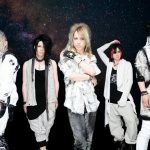 【Vkei News】MV revealed and worldwide online distribution for Kaya’s New Release『FABULOUS』starts!